In October 11, 2016, Kikkoman Corporation, the world’s leading producer of soy sauce, filed an application for trademark registration at the Japan Patent Office (JPO) for the following three-dimensional colored mark for soy sauce in class 30. Iconic red-capped Kikkoman soy sauce dispenser was introduced in 1961 and has been in continuous production ever since. 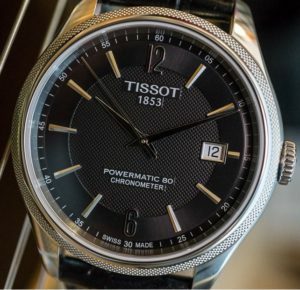 It was developed by Kenji Ekuan, a Japanese Navy sailor former naval academy student who dedicated his life to design when he left the service. Its unique shape took three years and over a hundred prototypes to perfect, but the teardrop design and dripless spout have become a staple of restaurant condiments all around the world. The bottle’s design hasn’t changed over the past 50 years. The JPO examiner initially notified her refusal due to a lack of inherent distinctiveness in relation to say sauce. 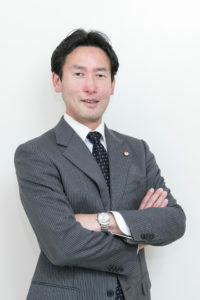 In a response to the office action, Kikkoman argued acquired distinctiveness of the 3D bottle arising from uniqueness of its shape and substantial use for over five decades. 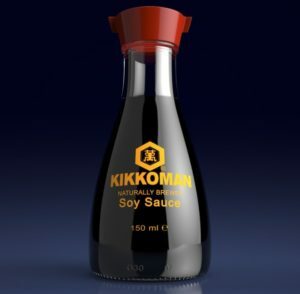 According to news release from Kikkoman, over 500 million of the bottles have been sold since the design was first introduced and distributed in approximately a hundred countries worldwide. 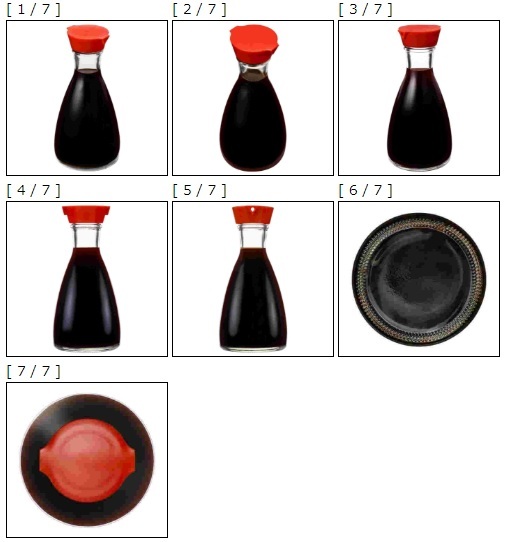 Red-capped Kikkoman soy sauce dispenser has already been registered as 3D mark in US, EU, Ukraine, Norway, Russia, Australia. In March 30, 2018, the JPO granted trademark registration based on Article 3(2) of the Trademark Law by finding acquired distinctiveness of the 3D color mark as a source indicator of Kikkoman. 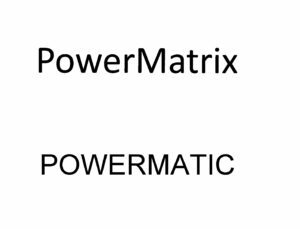 Posted on 2018年4月28日 by Masaki MIKAMI in Acquired distinctiveness, Article 3(1), Article 3(2), Color marks, Composite mark, Descriptive mark, examination, Famous mark, Three dimensional mark and tagged acquired distinctiveness, Article 3(2), Japan Patent Office, Kikkoman, Soy sauce. 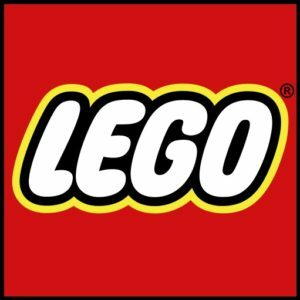 The Japan IP High Court has affirmed an earlier ruling by the Tokyo District Court, and sided with Ryohin Keikaku Co., Ltd, an operator of the MUJI retail chain, in a lawsuit accusing CAINZ Corporation, the second largest DIY store chain in Japan, of violating the Unfair Competition Prevention Act (UCPA) by distributing ready-to-assemble storage rack “Joint System Shelf” which is allegedly an imitation of MUJI’s “Unit Shelf”. 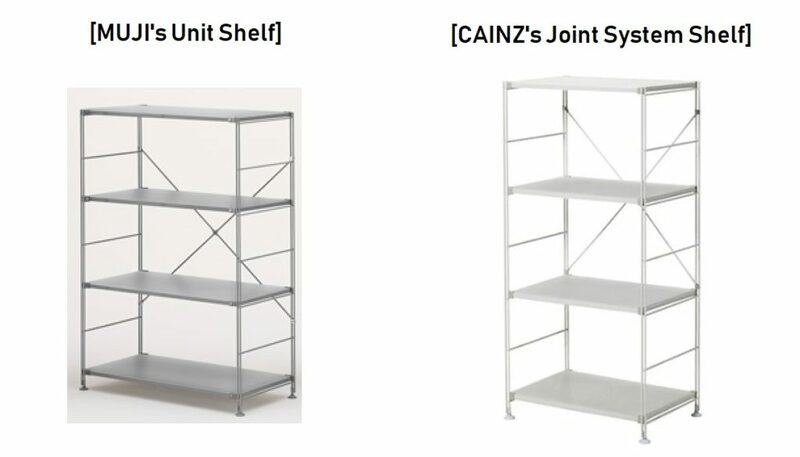 CAINZ (appellant) contested the early ruling made an error of judgment in finding that relevant consumers conceive the shape of “Unit Shelf” as a source indicator of Ryohin Keikaku (appellee) based on the research results which showed approx. 98 percent of general consumers were unable to associate the shape with appellee, and 9 merchants out of 10 who daily deals with living ware and furniture could not identify the shape as “Unit Shelf”. Besides, appellant claimed appellee violated clean hands doctrine and thus abused the right given he pursued the case knowing that his act to promote the “Unit Shelf” constitutes infringement of design right belonging to a third party. The IP High Court ruled the research was neither adequate nor persuasive enough to negate distinctive function of “Unit Shelf” as a source indicator, stating that it just targeted people in their 20s to 40s despite consumers of goods in dispute cover whole generations having an interest in household furniture. The questionnaire to ask a specific name of retail shop was far from the case. Some of the researched merchants have business with appellant. In addition, opinions of 10 merchants are way too insufficient to bolster appellant’s allegation. 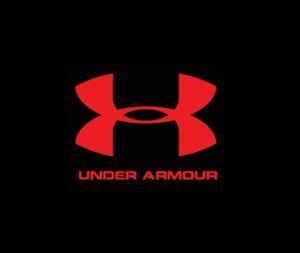 Fact that an entity who suffered damage by unfair misconduct of competitor admittedly infringes design right belonging to third party does not immediately hinder him from making a legal claim based on the UCPA. Being that appellant’s act to promote the “Joint System Shelf” is likely to cause confusion with appellee’s “Unit Shelf”, the court finds higher degree of necessity to put a restriction on appellant’s misconduct. From the foregoing findings, the court ruled in favor of appellee and dismissed the allegations as well as abuse of right. When you conduct market research pertinent to trademark, you should be more careful to decide questionnaire and respondent. Non-existence of design or trademark registration does not guarantee risk-free transaction of a similarly shaped goods with hot-selling product if the shape functions as source indicator. Posted on 2018年4月20日 by Masaki MIKAMI in Likelihood of confusion, Unfair Competition Law and tagged CAINZ, Likelihood of confusion, MUJI, Unfair Competition Law, Unit Shelf.